Got snow? 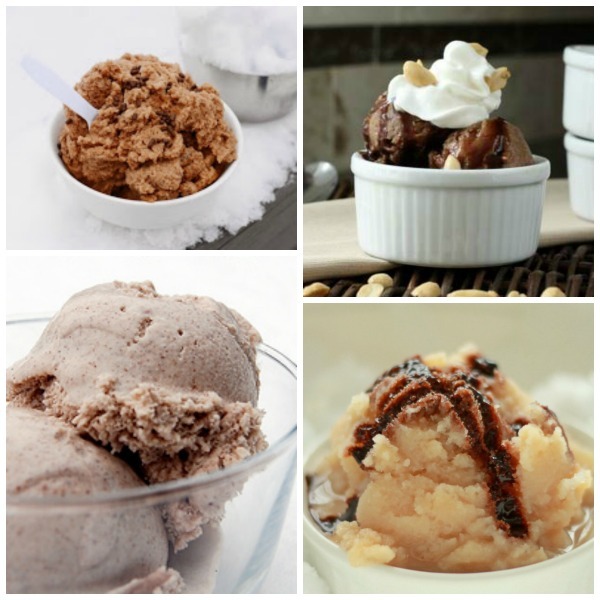 Easily turn it into delicious ice cream with these five, easy recipes! 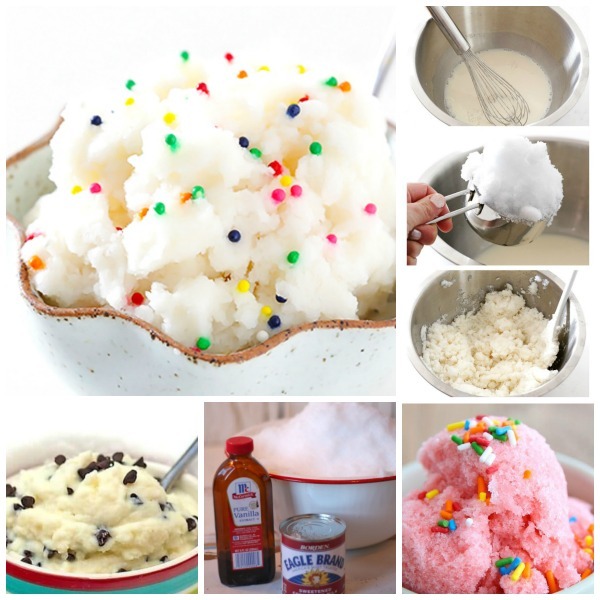 One of our favorite things to do when it snows is to make snow ice cream. It is very easy and so delicious! 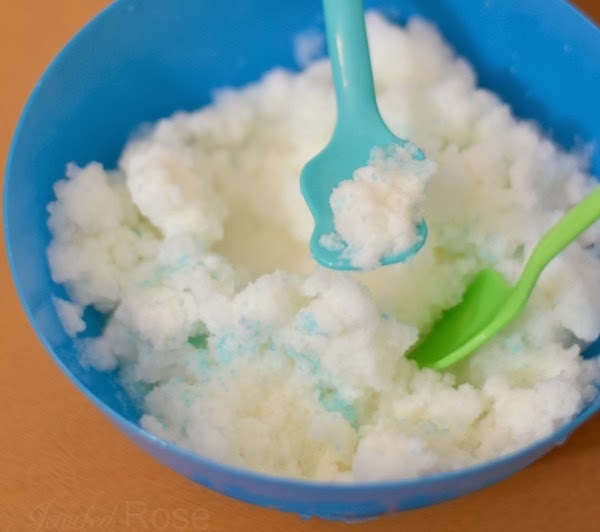 Here is our favorite snow ice cream recipe. 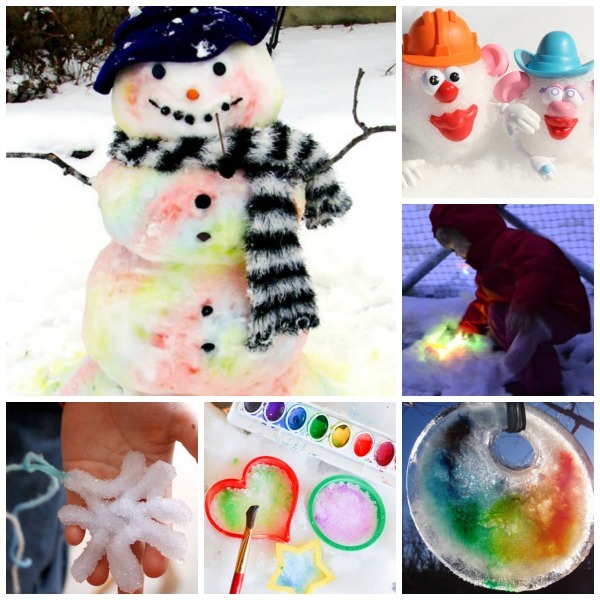 To make this more fun you can have kids set out a bowl to catch the snow, and then use that to make your ice cream. You can also just head outside and scoop fresh snow after it has fallen. 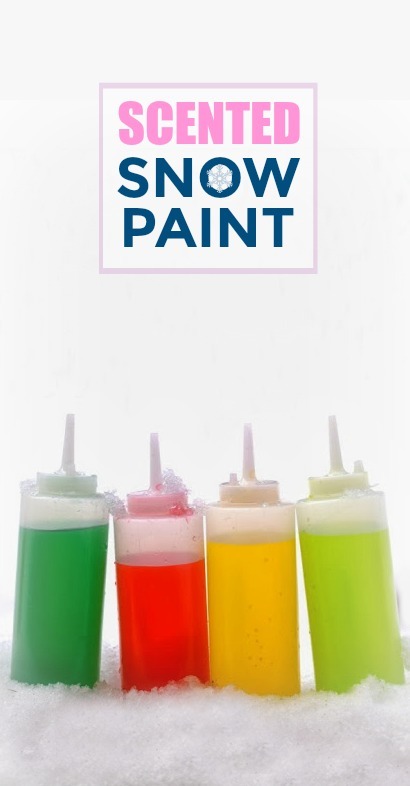 Slowly pour the condensed milk over the snow in a bowl and stir. That's it! 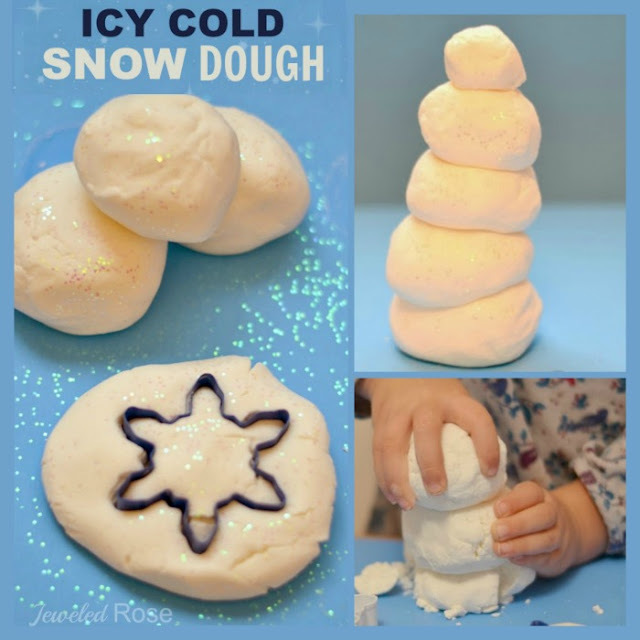 This ice cream is so simple to make and tastes so yummy! I usually top ours with sprinkles or edible glitter because Rosie and Jewel love things that sparkle. Some people like to add additional vanilla flavoring by using a few drops of vanilla extract in their recipe. 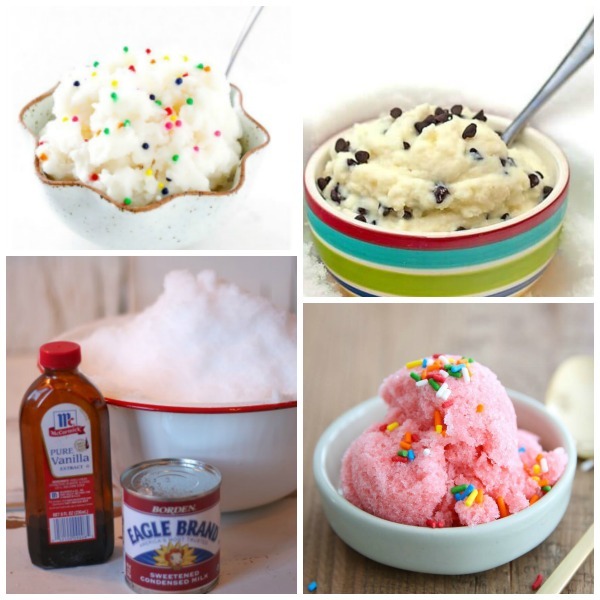 I personally think the sweetened condensed milk by itself gives the ice cream the perfect flavor. Why not try both ways and see what you like best?